This Apple iPad Digitizer Adhesive is a brand new but not original replacement. 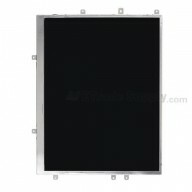 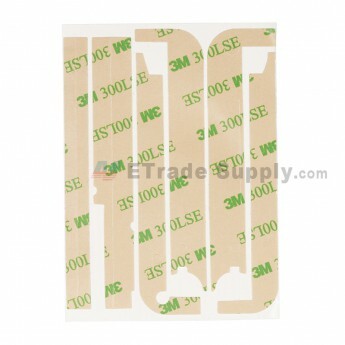 This Digitizer Adhesive replacement is compatible with Apple iPad only. 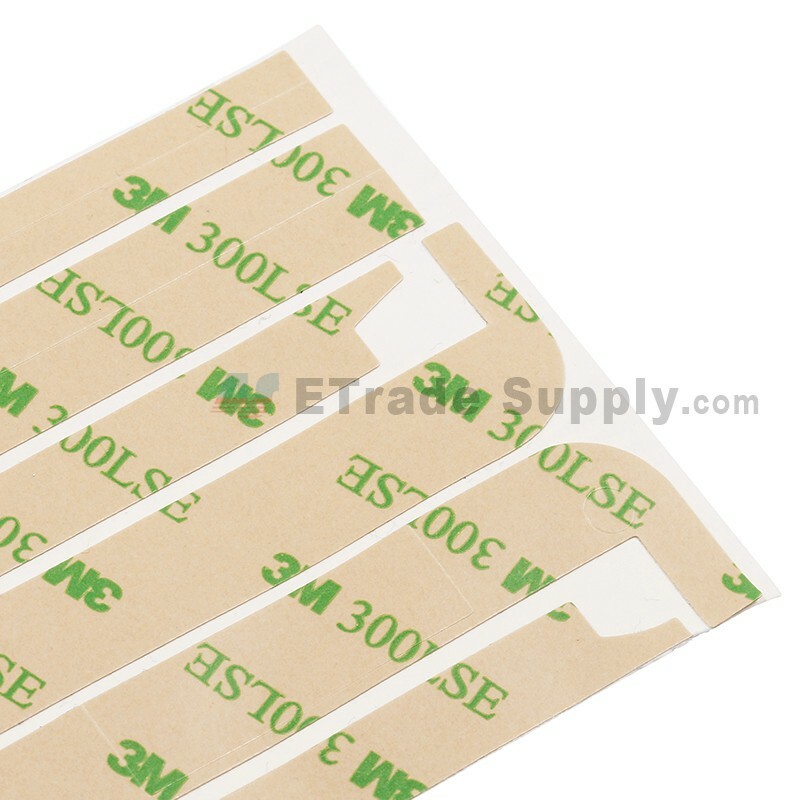 Great adhesive, still not the equivalent to the OEM but does the job without issue!